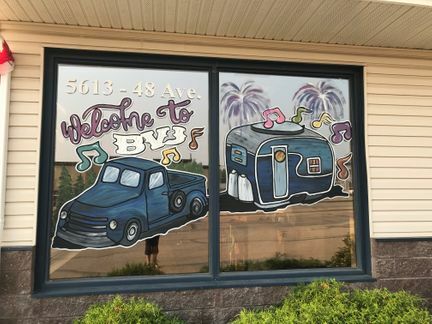 Stop by to take your knowledge test and hit the road with confidence. Ensure your company’s changes are handled the right way. Our team can help you incorporate. Whether you’re selling a vehicle or looking to get married, our staff is here to help make it official.  At Camrose Registry Ltd. our mission is to provide outstanding customer service. 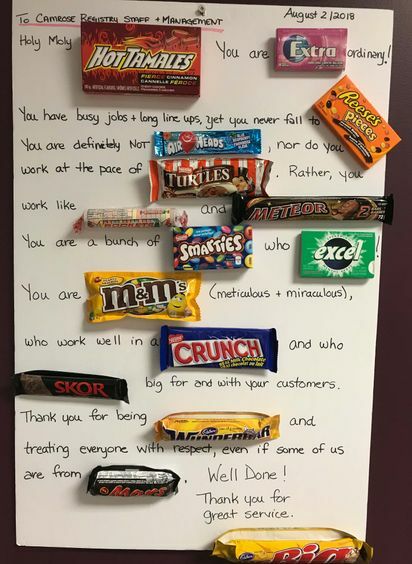 Not only is our super staff committed to handling your registration needs with courtesy and efficiency, but we’re advocates for positive change throughout the Camrose community. Every December, Karen (the manager) and her team accept donations for the Charity Check Stop initiative. We help to collect toys, food and monetary donations for those less fortunate. 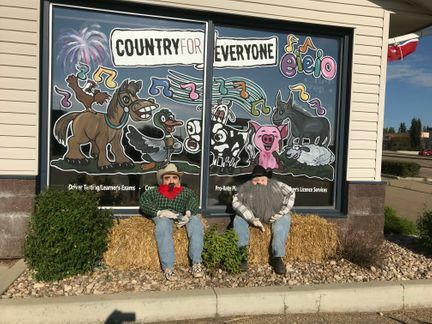 The campaign officially takes place on the first Saturday of December; however, Camrose Registry Ltd. will accept contributions prior to this date as well. When it comes to licensing and registry needs, we’re confident that our personalized level of service will keep you coming back. Whether you’re looking for a Raffle licence or would like to incorporate, we have the experience to help you out. Feel free to get in touch with our team with any questions you may have. 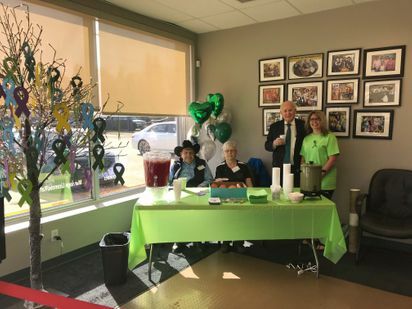 Camrose Registry Supports Organ and Tissue Donation. During national organ and tissue donation week, we were privileged to have a recipient of a double lung transplant to attend our office. He was able to inform our customers about organ and tissue donation and how to register to be a donor. 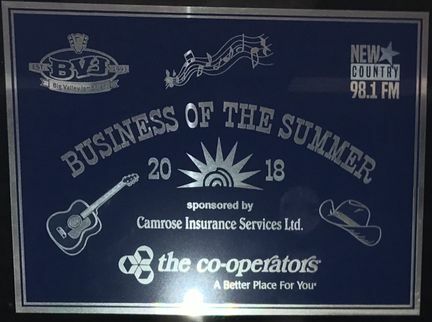 Camrose Registry won the 2018 Business of the Summer contest for Big Valley Jamboree.